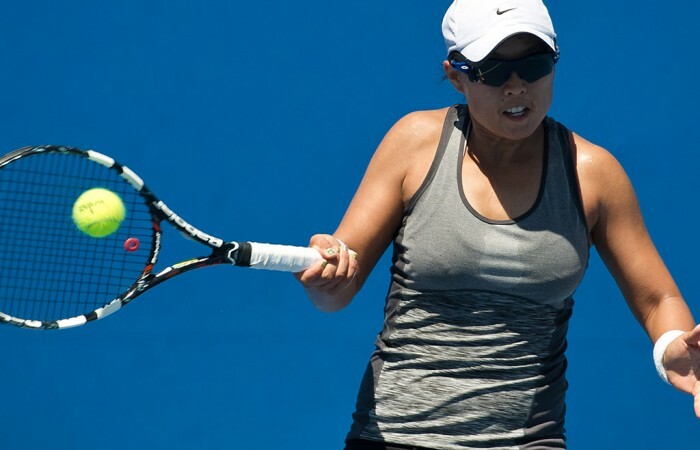 Having already qualified for January's Asia-Pacific Tennis League Play-offs, Canberra Velocity's women wrapped up the North Conference with a win over Brisbane Sharks. 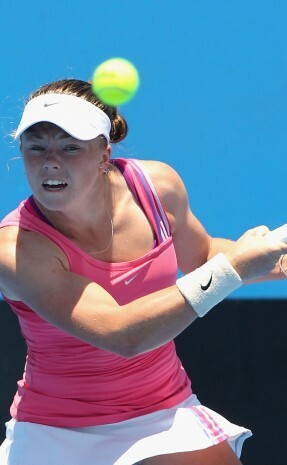 By thumping the Beenleigh Blaze in their North Conference semifinal, Canberra Velocity women have cemented their place in January's Asia-Pacific Tennis League Play-offs. 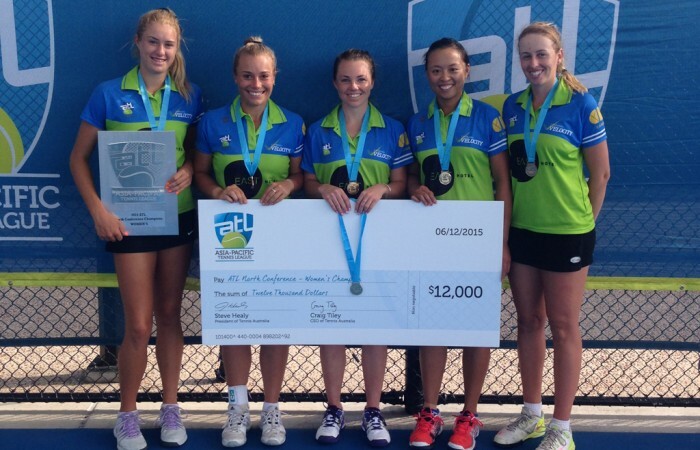 Canberra Velocity will launch their 2015-16 campaign with back-to-back home matches at the Canberra Tennis Centre on 20-21 November.